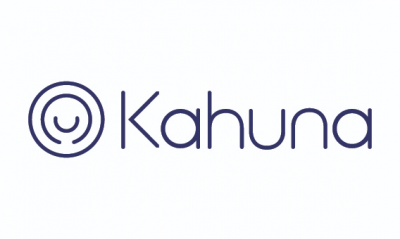 Sameer Patel is CEO at Kahuna, where he's focused on helping marketplace brands connect in relevant and meaningful ways with every customer at the individual level. Prior to Kahuna, he served as GM/SVP at SAP/SuccessFactors where he led the team responsible for making SAP a leading provider of customer and employee collaboration solutions, serving over 35 million subscribers. 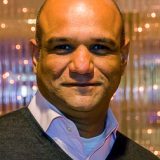 Sameer has keynoted over 50 industry and venture capital/private equity events and has been quoted in publications like The New York Times, CNBC, The Wall Street Journal, TechCrunch, and HBR. Check out the incredible speaker line-up to see who will be joining Sameer.